It's safe to say everyone is loving this warmer weather, am I right? It's crazy what a little sunshine can do! 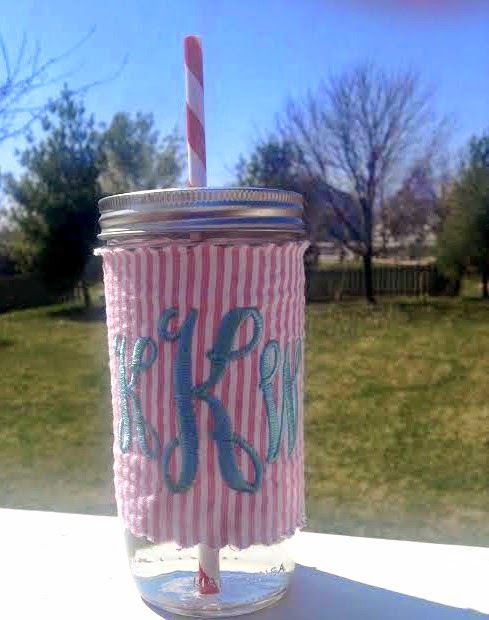 :) But what makes it even better is using my new monogram seersucker mason jar (you can get one here for only $22-so many designs!). How adorable is this? I take it with me to work in the morning and use it all day long! J. Crew Factory and their sales lately...I just can't. Someone should block the website from me. Something that I hope will make you smile before heading into your weekend! Sigh...he makes me so happy. Have a wonderful, warm weather weekend! Link up with the ladies here! i'm drinking donut shop right now. love it. that sweet & creamy is really good too! have a great weekend! That sailboat mobile is amazing! That mason jar is too cute! 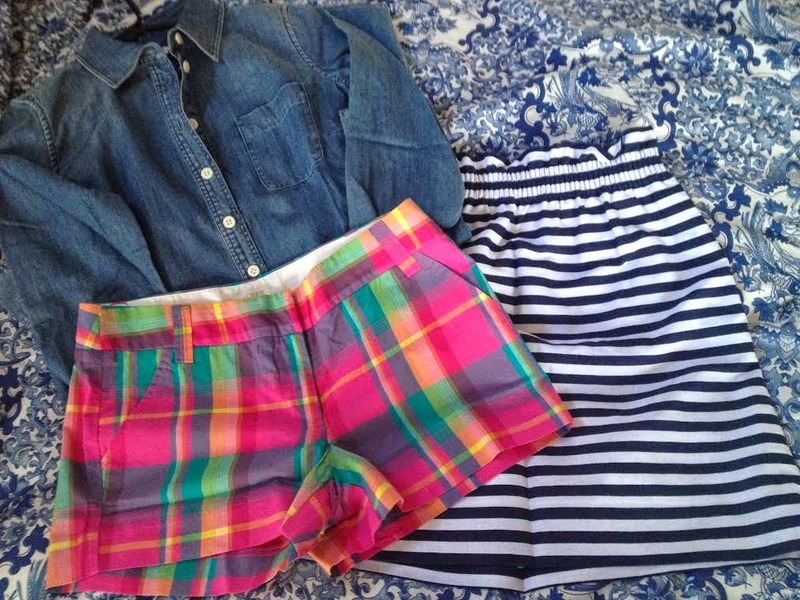 Those Jcrew finds...I die!! And Rocky, my heart just exploded. 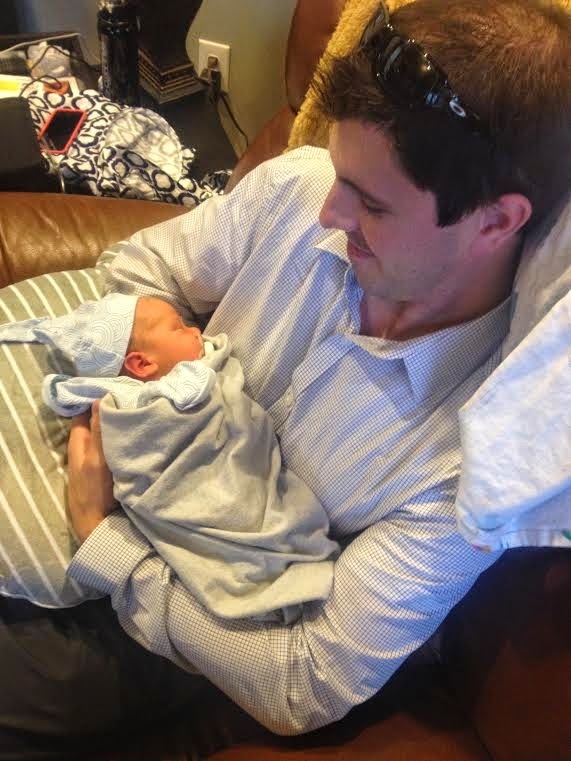 So precious!!!! J. Crew factory sales are killing my bank account too, why does all of their stuff have to be so cute!? I just picked up a box of those k-cups too, so good!! I showed my cavapoo Charlie the video of Rocky last night and he was entranced! He is such a fast little runner! I have already purchased the skirt in green and in navy. 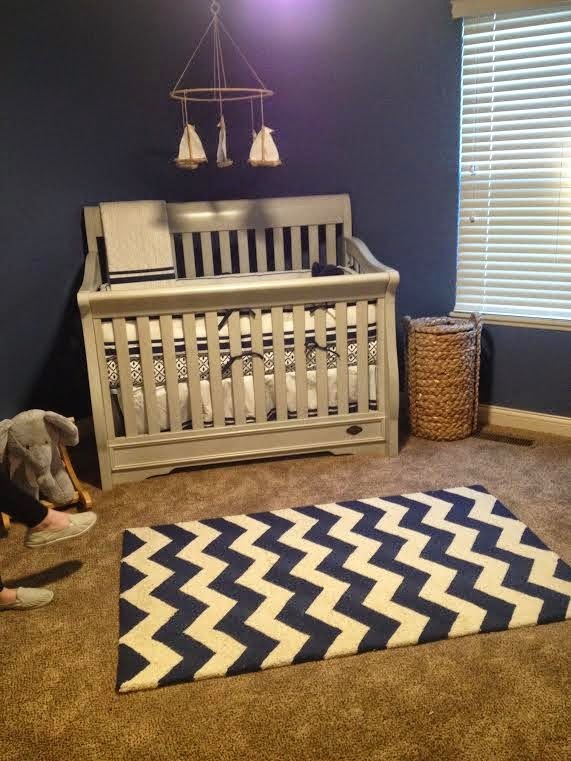 Sooooo want the stripe. Addicted!! Yes! This weather!!! Finally! :) so ready for spring! I'm going to need to try those k-cups! I love iced coffee!!! 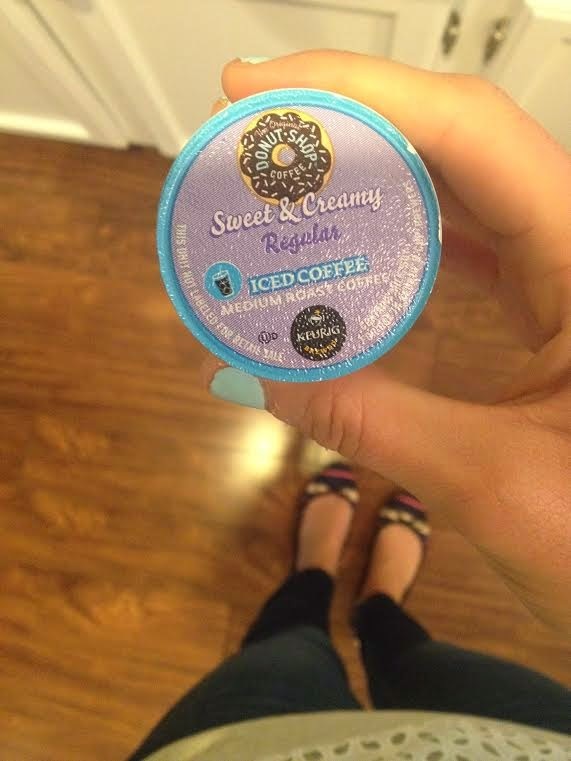 I LOVE iced coffee, so I'll have to pick up some of those k-cups and try them! And that video of Rocky is too adorable! I absolutely love those plaid shorts!! Do you have to add anything to that k-cup or is it good to go?